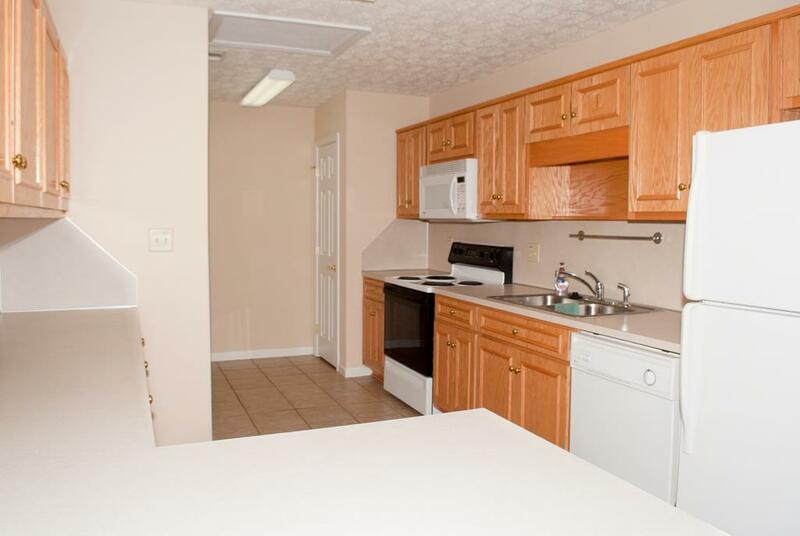 Duplex home, 3 BR, 2 BA, 2-car garage, 1440 sq. ft., lawn care & pest control included, large kitchen w/ lots of cabinets, dishwasher, refrigerator w/icemaker, microwave, garbage disposal, washer/dryer connections. 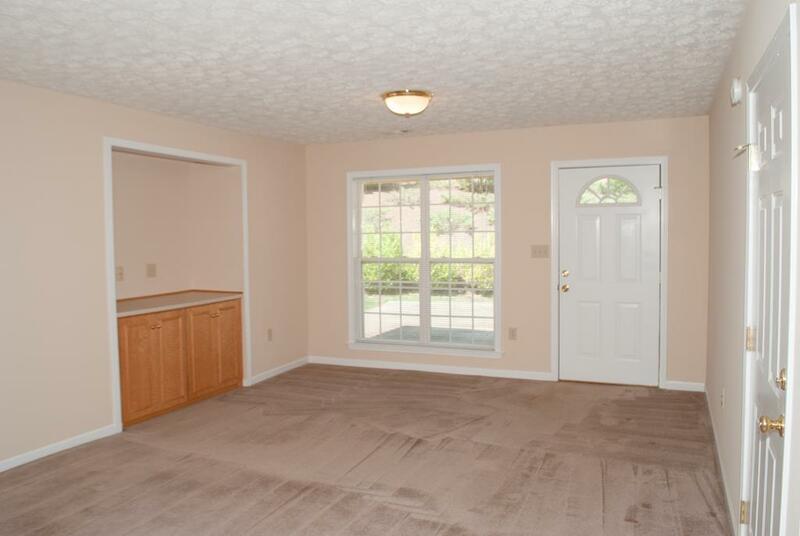 Spacious master bath w/ double vanity & separate dressing vanity. 15' x 16' master BR. 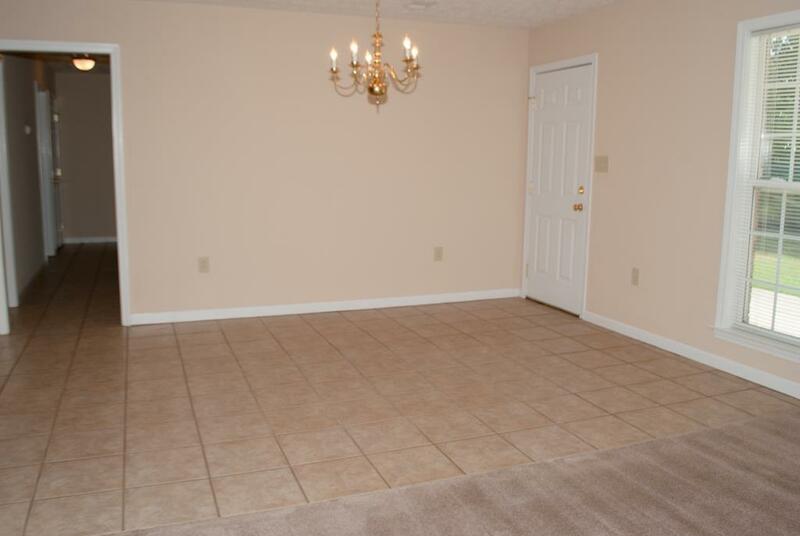 Ceramic tile & carpet. Total electric, $900 month, $900 security deposit. $50 application fee, credit check. Small pets allowed with pet fee. 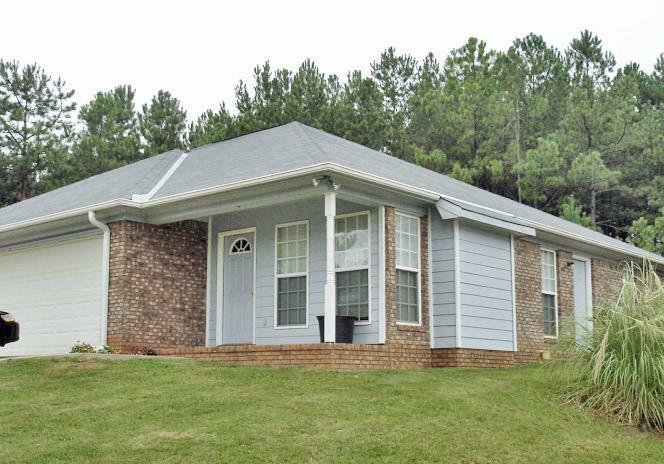 Owner/manager is licensed real estate agent in GA.